Our own, Dr. Robert Littleton, has been performing Robotic Surgeries since, November 2008. Ask your provider for more information! Our Patient Portal will allow meaningful patient engagement with a variety of tools, empowering our patients to better manage their health care. 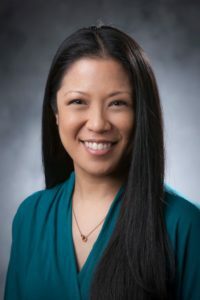 Meet our newest physician, Dr. Arlene Pak! She began seeing patients September 2017. Dr. Pak joined our practice and began seeing patients September 2017. 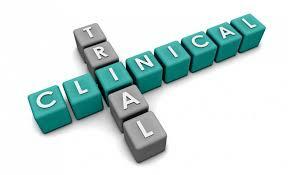 Dr. Pak earned her medical degree from Boston University School of Medicine, Boston, MA. She completed her residency training in Obstetrics and Gynecology at Duke University. Originally from Hawaii, Dr. Pak has been in NC since 2013. *One physician will be available each week. 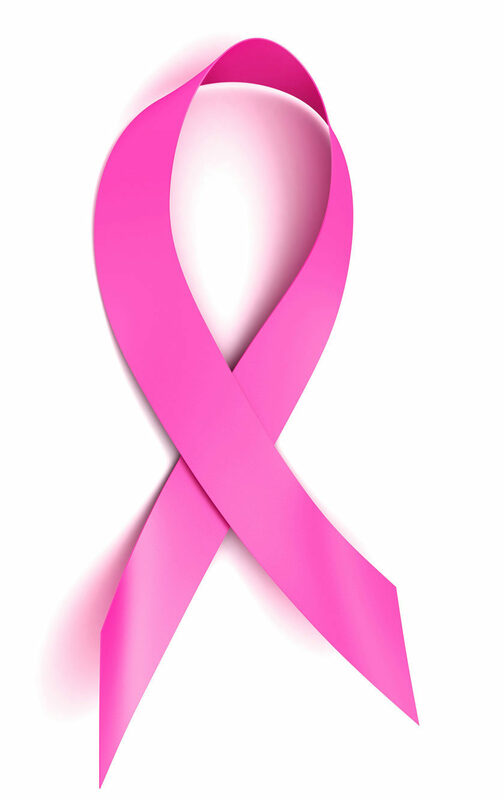 Screening Mammograms, 3D Mammograms and Diagnostic Mammograms are offered by our office! *Phones transfer to our answering service 30 minutes prior to closing. *The 1st Thursday of EVERY month, the office opens at 9:00am. *Note: there may be extended office hours for certain physicians. 2019 Centre OBGYN. All Rights Reserved.